Chief Tim Armstrong is in talks to exit the unit he started. All but one of Oath’s C-suite executives are on their way out at Verizon after The Wall Street Journal reported Friday morning that Oath chief Tim Armstrong is in talks to exit the unit he started. Two more top execs—chief financial officer Vanessa Wittman and chief communications officer Natalie Ravitz—also plan to leave later this month, a person familiar with the situation confirmed. 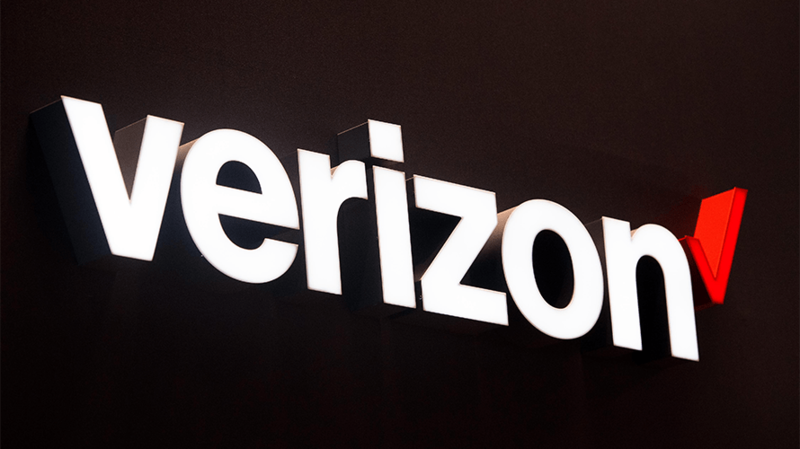 A Verizon spokesperson further confirmed reports that chief people officer Bob Toohey gave notice last week but declined to comment on the rest of the departures. Rumors have swirled for months that Verizon has been mulling a spinoff of the 17-month-old division, a marriage of AOL and Yahoo’s content and advertising assets, into a separate company headed by Armstrong. Under the new leadership of tech-minded CEO Hans Vestberg, the telecom has said recently that it’s no longer interested in owning a media empire. But Verizon has also repeatedly denied speculation about Oath and stressed that the unit is a key pillar of its strategy. That commitment actually seems to be the rub for the raft of executives leaving, according to Vanity Fair, which broke the news of two of the departures. At least some of the execs were counting on the separation happening and frustrated by the lack of support from their parent company on matters like not preloading Oath brands on Verizon phones or sharing of customer data, the magazine reported. For its part, Verizon says its primary focus is on building the best possible network to usher in the next generation of wireless service. While chief rival AT&T looks to assemble a robust media and ads stack, Verizon wants to partner with as many content producers as possible with supplemental support from Oath.